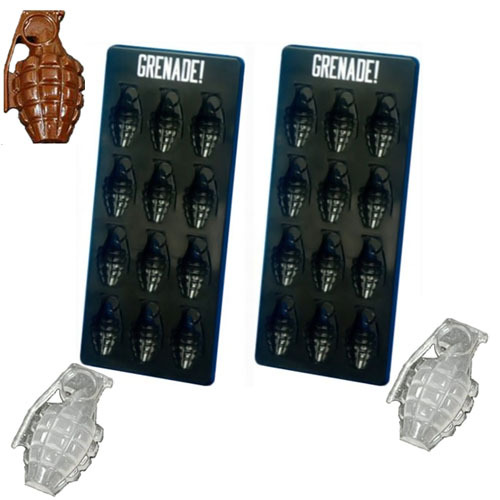 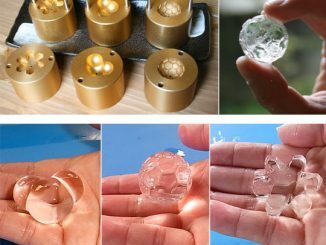 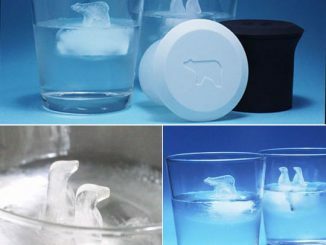 Throw an ice cold bomb in your drink with this awesome Grenade Ice Cube Tray. 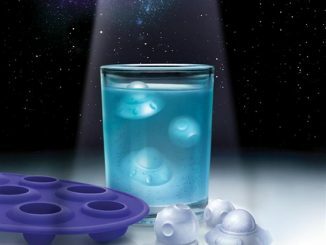 It’s da bomb. 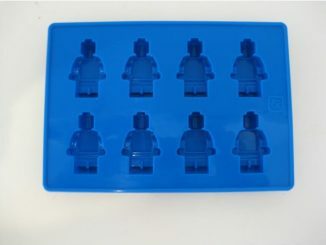 You get two trays that make twelve grenade shaped ice cubes each. 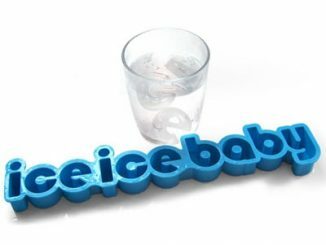 These cubes make a great conversation starter, but it isn’t just about grenade shaped ice. 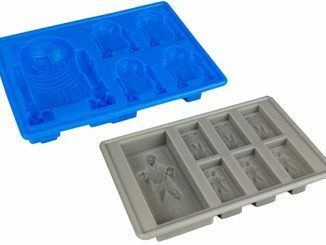 You can also make chocolate and jello molds! 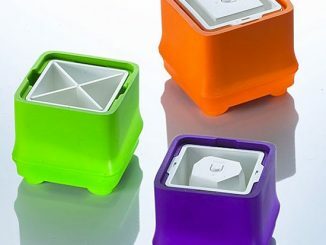 This is a fun item to add to your kitchen, no matter how you use it. 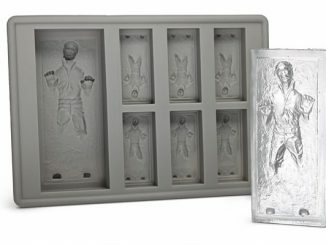 It is just $11.95 from Amazon.com. 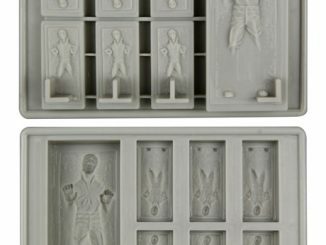 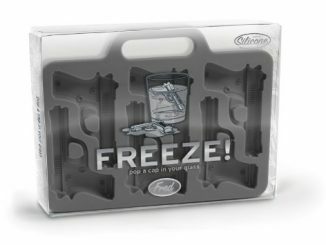 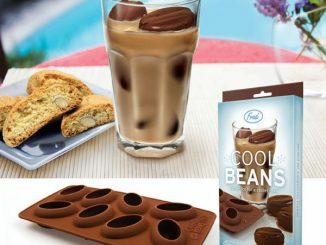 Everyone needs a fun ice cube tray or two.